Great success for PATRIK Team at the IFCA Slalom Championship. 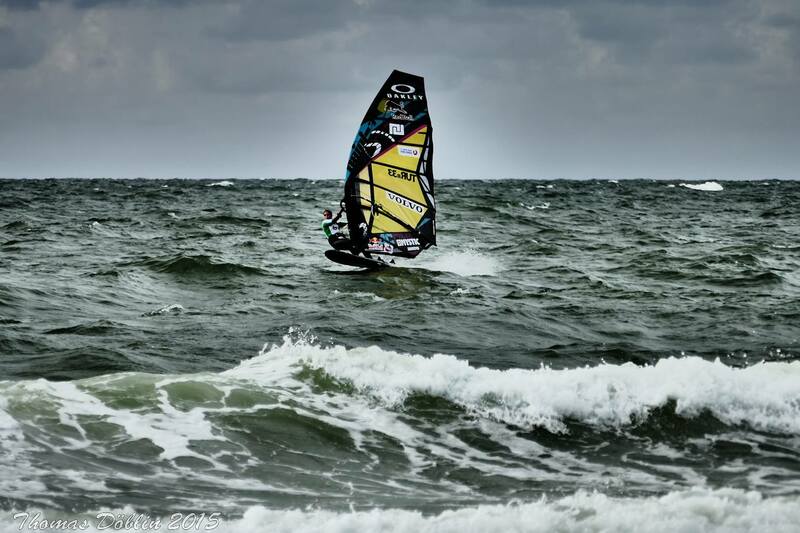 After five days the Volvo Surf Cup on Sylt (Germany) came to an end with a great result for the PATRIK Team. A total of over 120.000 spectators experienced spectacular races at the IFCA Slalom World Championship 2015. With over 90 competitors from 17 different nations a new participation record was set. In the Women’s fleet Turkish Lena Erdil (TUR-33) was able to dominate. 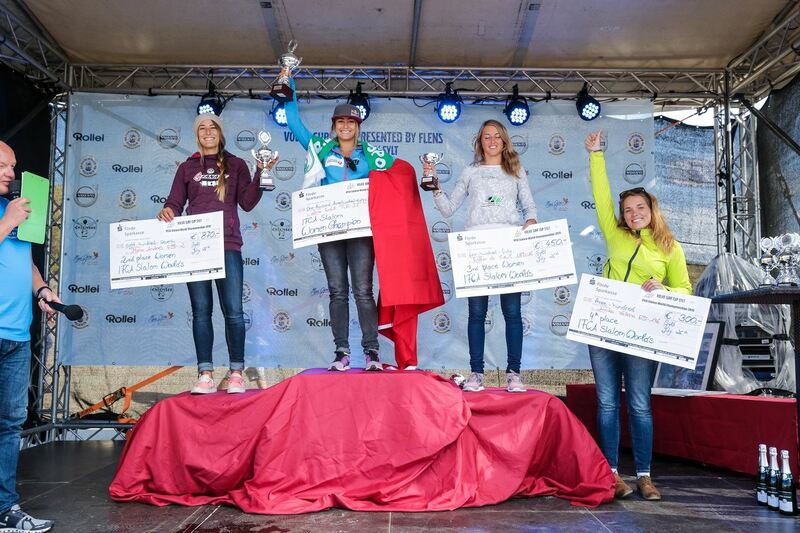 She won six out of seven races and is therefore rightful „IFCA Slalom Women Champion 2015“. Nicolas Warembourg (FRA-531) from France became 3rd place with 4,0 points. In two races he conquered the second place. Once he got sixth. „I had hard fights with Vincent Langer and Sebastian Kornum. My target was a podium finish. And this is what I was able to achieve. Therefore I am very happy about my result at the IFCA Slalom World Championship on Sylt.“ says the French Warembourg. Gunnar Asmussen secured his 4th place in Slalom at the World Championship and the overall win at the VOLVO Surf Cup Sylt. http://patrik-windsurf.com/wp-content/uploads/2015/08/11046221_405572239631900_3188599586763152491_o.jpg 1014 1522 Karin http://patrik-windsurf.com/wp-content/uploads/2014/07/Logo_Patrik_quader.png Karin2015-07-27 10:30:502015-08-11 10:32:15Great success for PATRIK Team at the IFCA Slalom Championship.